Winter is gone and we are happy to welcome Spring and its stunning nature. On this week’s Le Journal we find out how to bring a cheerful note to our homes and celebrate the beauty of the season in style. 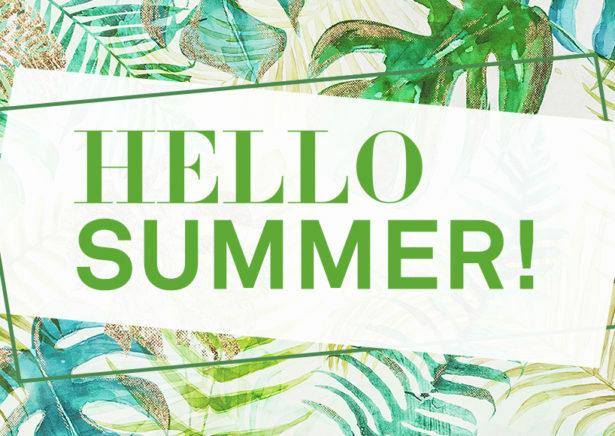 Spring is bursting with life and it feels like a clean slate to start the year again – after a long, cold winter, there is nothing like waking up to longer daylight hours, flowers and lush greenery. The natural features that define this season automatically put us in a positive mood and inject a fresh breeze of air into our daily routines. Spring blossoms, combined with light woods in natural finishes such as those in the Juno range, are perfect to add a cheerful, earthy note. Mimicking the transformation of the outdoors, many of us kickstart Spring preparing our home for the season and redefining its decor. 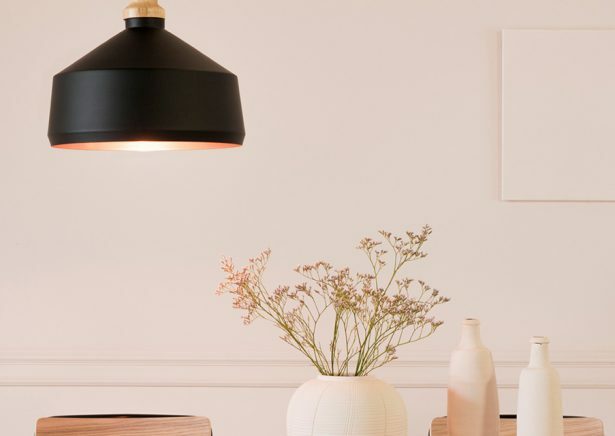 The prospect of spending more time outdoors and having guests around more frequently turns this home update into an exciting project we’ve been looking forward to indulging in for a long time. 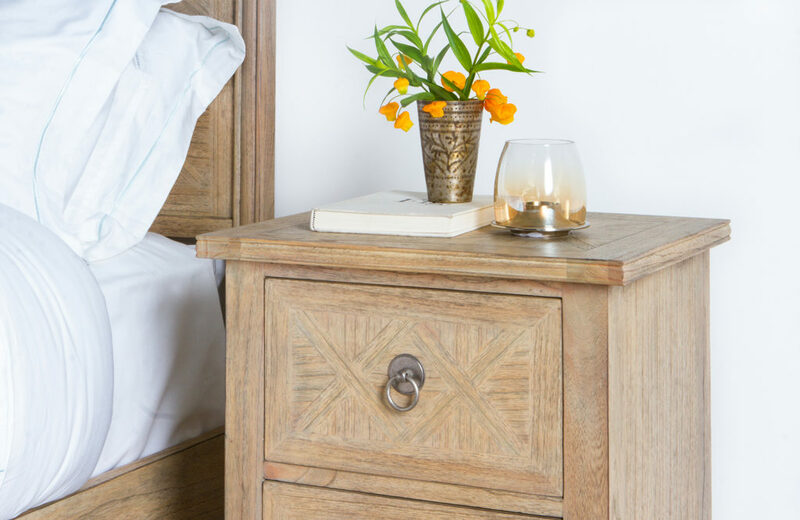 One of the easiest ways to update our home is using flowers, the quintessence of Spring and a gorgeous addition to any scheme. But there’s much more than that. 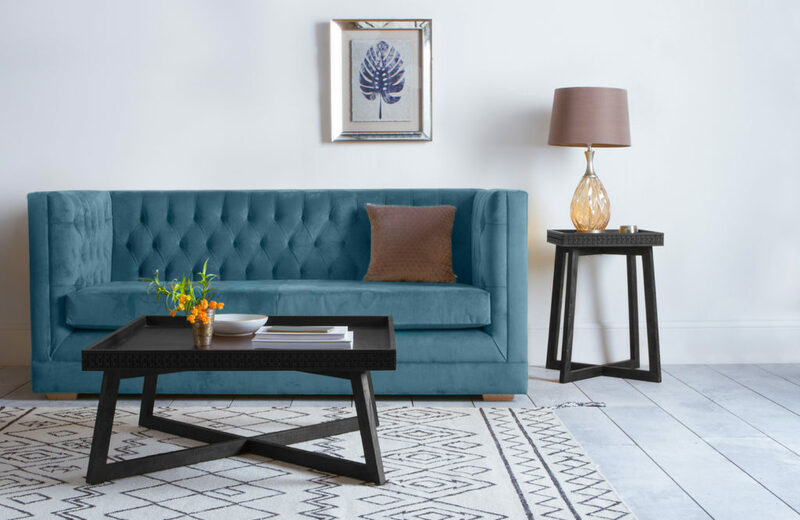 Often overlooked, things like soft textiles can also play a key role in making any living space look fresh. 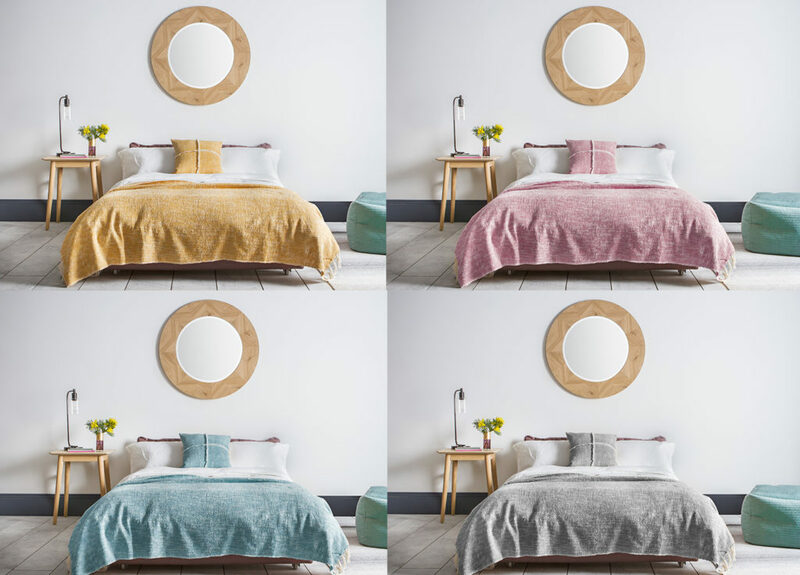 Regardless their wintry nature, textured fabrics in vivacious colours, such as soft throws or eye-catching cushions, are perfect for a quick refresh. On top of that, they are also very easy to swap so you can update a room in seconds, completely changing the scene. 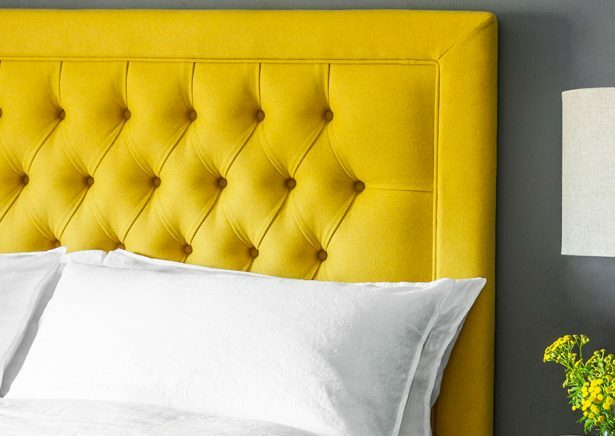 Use throws like the Pax to impregnate every corner of your living space with beautiful notes of colour. However, it’s not all about fabrics. When it comes to a layered, inspiring decor there is simply nothing like wall art to add a new and stylish dimension. Choose lively colours, abstract patterns and evocative motifs, paired with metallic or wooden frames for that perfect blend of art and nature. Whatever your taste, look out for inspiring scenes that stir the senses and make you feel satisfied with the overall look of the room from the minute you step in. Use wall art like our Blue Leaf to inspire, refresh the atmosphere and give a different personality to the room using visually appealing motifs. Mirrors are also extremely decorative elements that tick all the right boxes. As if that wasn’t enough, they provide a helping hand in making the room feel more spacious. These naturally stunning accents reflect the light to spread it throughout the house. The result is a natural, visual effect that significantly increases the feeling of space. 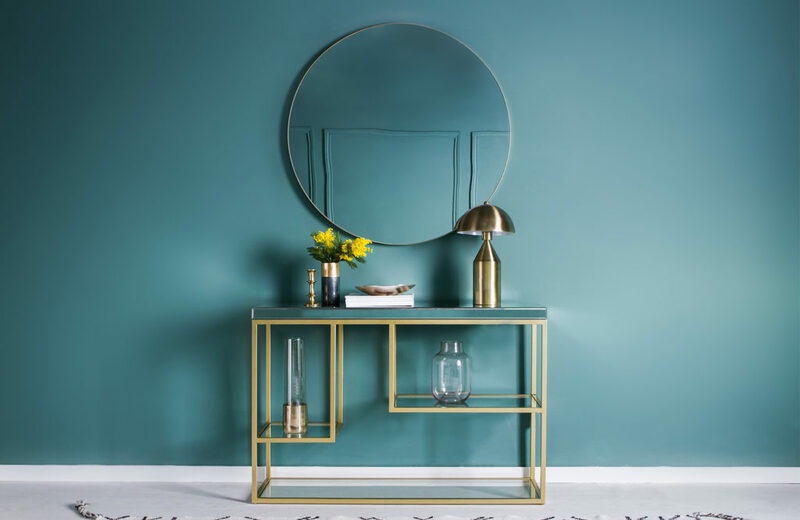 Whether hung on a wall, effortlessly leaning over it or placed atop a mantelpiece, mirrors are the ultimate style saver with an extra dash of elegance. Mirrors such as the Jonet put the final touches on any scene while easily updating the decor. Are you planning to re-decorate your living space for Spring? Or maybe immersed in a DIY project to beautify your living space for the season? Let us know! Join the conversation on Instagram, Facebook or Twitter and show us your beautiful projects!